Have a Mac? 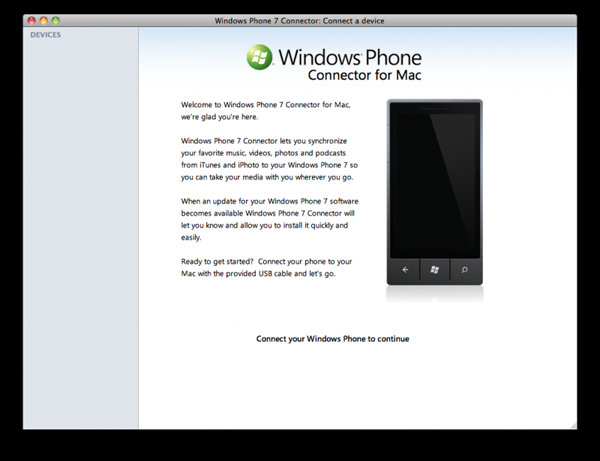 Plan on getting a new Windows Phone. Grab the connector now! Why did I not receive a data cable from your ATT store in North Las Vegas with my new Samsung Focus?